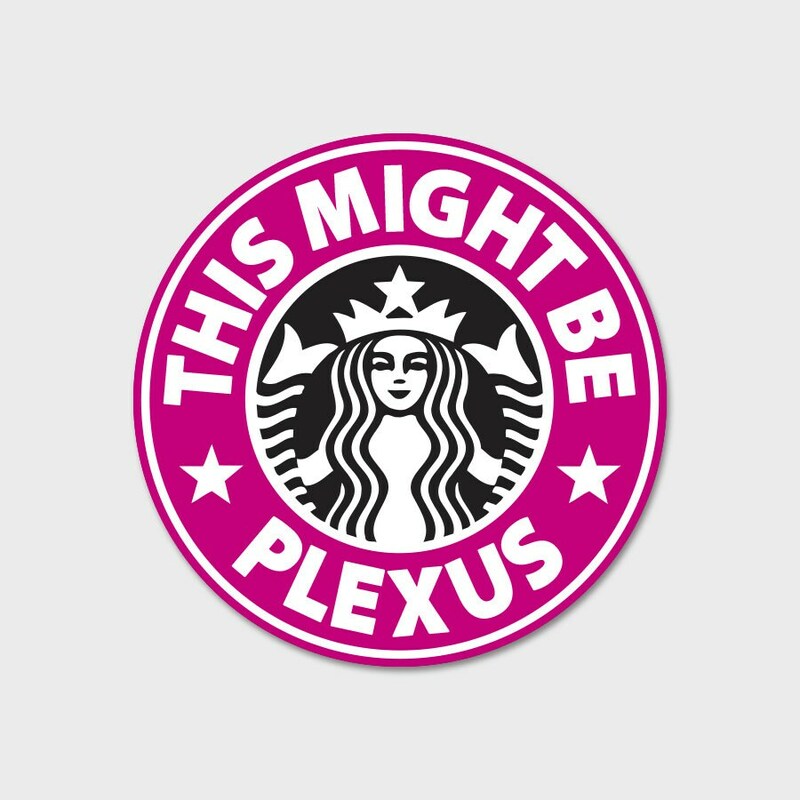 Custom This Might Be Plexus Starbucks Coffee Sticker Tumbler Decal 4"
Decal is sized to 4" in diameter. Please make sure this will fit your intended application. If you need to resize, just leave a note during checkout with your desired size. 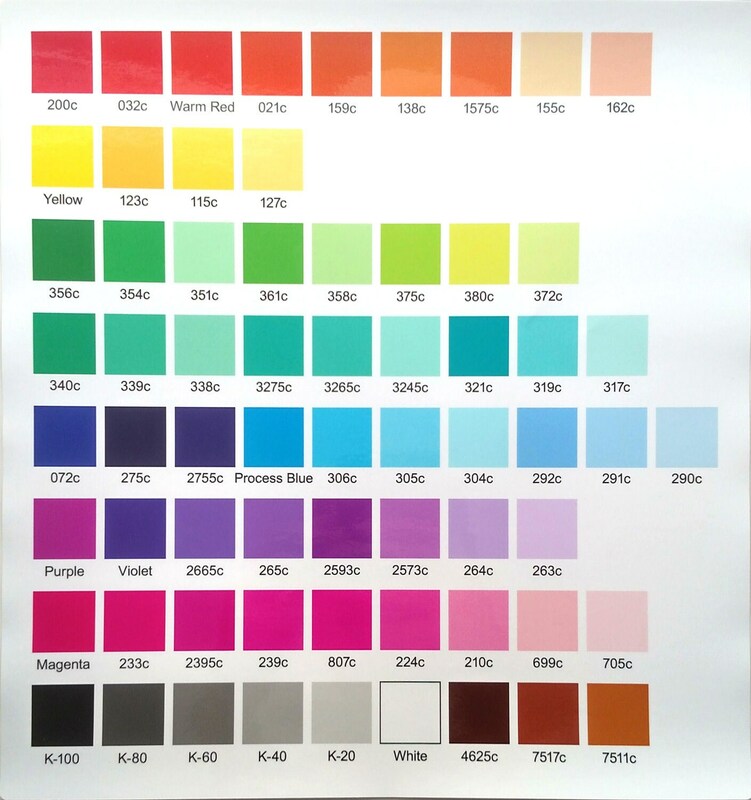 We will resize them +/- 1" free of charge.